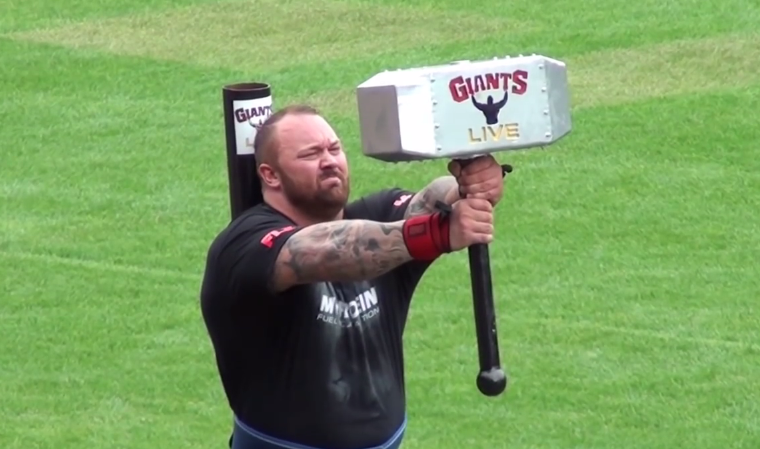 Game of Laughs: The Mountain from Game of Thrones won Europe's Strongest Man competition. AGAIN! The Mountain from Game of Thrones won Europe's Strongest Man competition. AGAIN!